Before your test, follow all required steps for your particular laboratory test – this might include fasting or other preparations. For more details, see the Test Instruction section. Our Specimen Collection Centre Locator can help you easily find the centre most convenient for you. The locator also provides hours of operation, telephone numbers and a map showing the location of your requested centre. Most visits to our Specimen Collection Centres do not require appointments. Appointments can be made for your convenience by calling our appointment line at 519-258-1991 ext.333, or see our Book an Appointment section for further instructions. Do you have any special services for patients who cannot come to the lab for their testing? How long can I expect my visit to be? At MLW, we do our best to serve patients in a timely manner. However, wait times can vary depending on the tests you need and the number of patients in the specimen collection centre. Typically, the lab is a little busier in the mornings so wait times can be a little longer. This is because patients who need to fast before their tests often arrive in the morning. If your test doesn’t require fasting, we recommend visiting the lab after the morning “rush”, ideally between 12 p.m. – 2 p.m.
Find a MLW closest to you see our Specimen Collection Centre (SCC) Locator. What will happen at the SCC site? In order to avoid long wait time’s appointments can be booked, see our Book an Appointment section. MLW – SCC sites are generally busier in the morning because patients who are required to fast before their test arrive as early as possible. If your test does not require you to fast, your wait time will be less if you come in the afternoon, between 12 p.m. and 2 p.m. and preferably Wednesday – Friday. 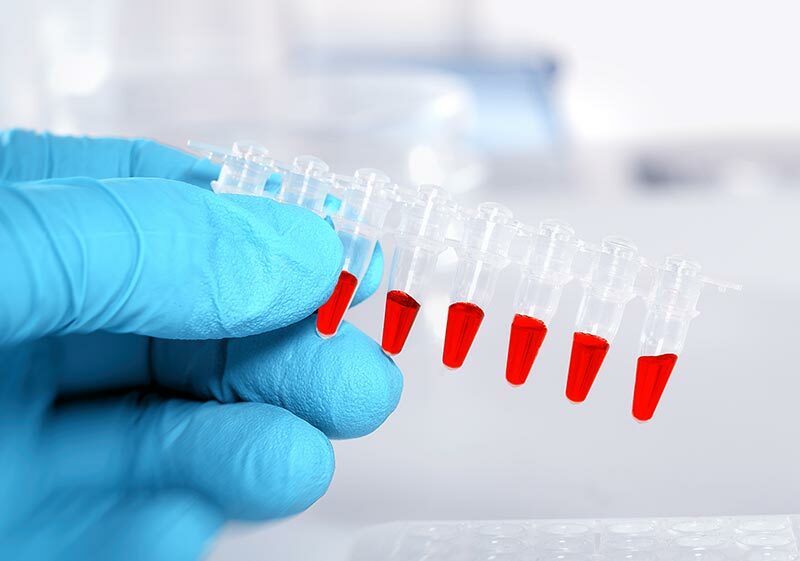 The actual collecting of the specimen should only take between 5 to 10 minutes for routine tests. Some tests do take longer; see our Testing Instructions section for your specific test. Some patients say the experience of having blood taken is painful; others said they didn’t feel a thing. Phlebotomy does require a small needle to penetrate the skin, so there may be slight discomfort for a few moments. Our staff is professionally trained to ensure that you are comfortable throughout the collection process. 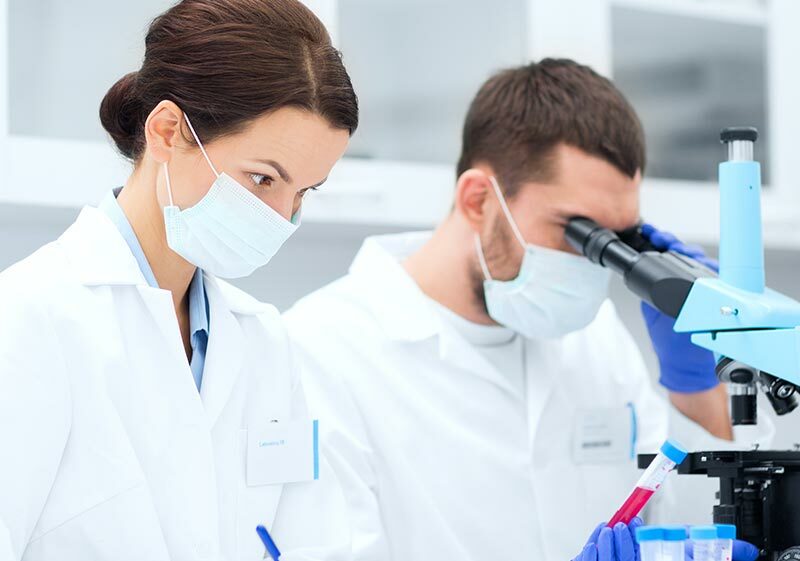 If you have any concerns, our laboratory technicians will do their best to accommodate you. After blood is drawn and the needle removed, pressure is placed on the puncture site with a cotton ball to stop the bleeding. This will take a few seconds, when the bleeding has stopped a bandage is applied. The patient is encouraged to rest during this time so they can be monitored by our trained staff. Patients are told when they leave not to carry anything heavy with their arm where the blood was taken, such as their purse for at least 10 minutes. Some patients experience mild soreness or swelling at puncture site, this can be easily relieved by applying cold compresses. If symptoms persist consult your physician. After your sample is collected, there is nothing else for you to do. 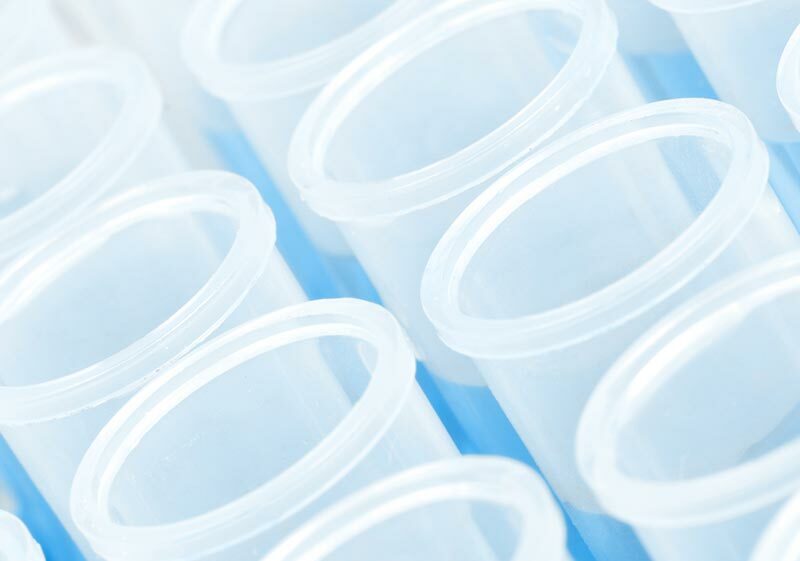 Your specimen will be transported by MLW to our testing facilities, where it is processed and tested. Results can be reported anywhere from 24 hours to a few weeks depending on the test ordered. Any clinically significant abnormal results are promptly telephoned to your healthcare provider. In Ontario, the handling of Personal Health Information (PHI) is governed by the Personal Health Information Protection Act. Ensuring the privacy of clients and patients is one aspect of practice with which all professionals providing healthcare treatment and services must be concerned. MLW respects our patient’s privacy and is firmly committed to maintaining the security and confidentiality of your personal information. We will only release results to the ordering physician and any requests he/she may have to send copies to assisting physicians. For more information, please see our MLW Privacy Practices.